Allows multiple files to be uploaded to the same field. This field enabled drag and drop upload of multiple file in the Symphony backend. Add the /multiuploadfield folder in to your Symphony /extensions folder. Enable it by selecting the "Field: Multi File Upload", choose Enable from the with-selected menu, then click Apply. 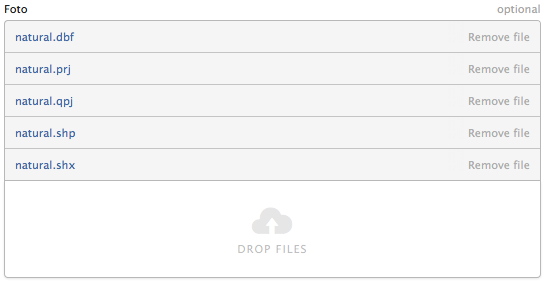 You can now add the "Multi File Upload" field to your sections. The icons used by this extension were created by Daniel Bruce, http://www.entypo.com.